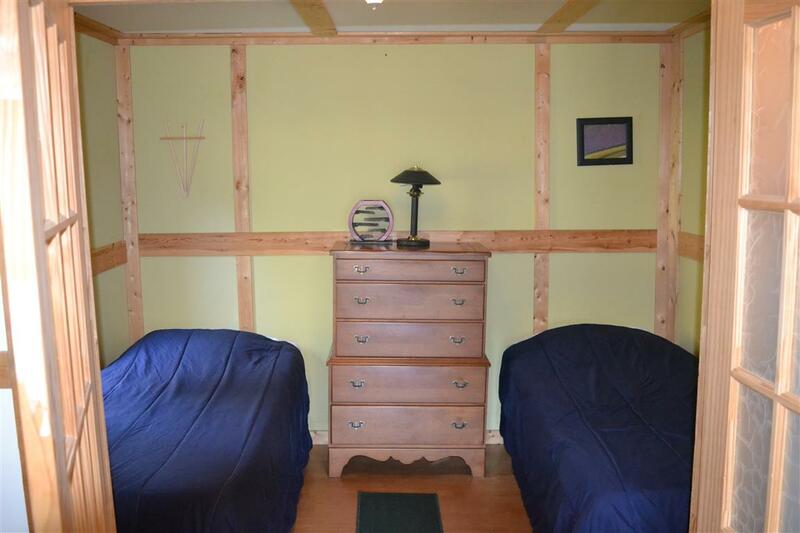 Equipped with 4 Twin or 2 King Tempur-Pedic Beds. 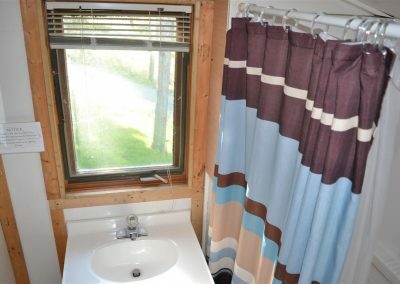 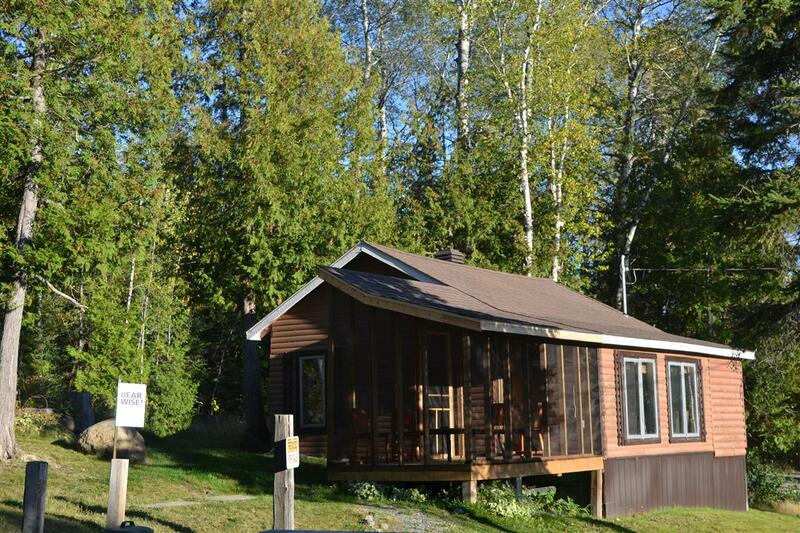 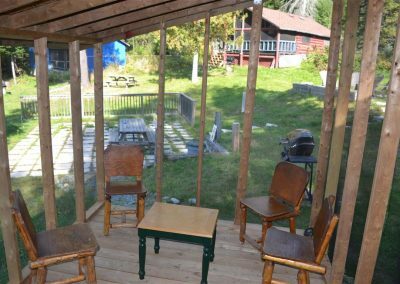 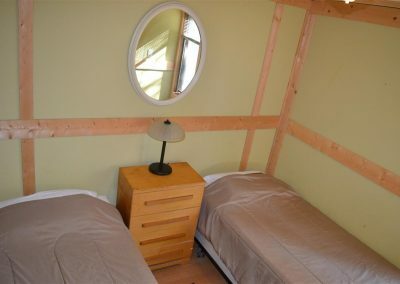 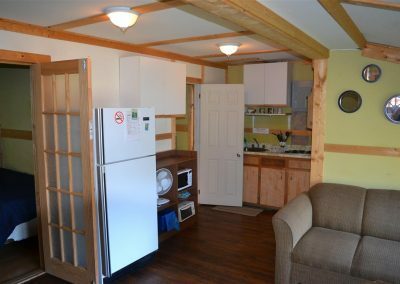 Perched atop a small hill, this Northern Ontario cottage has two bedrooms. 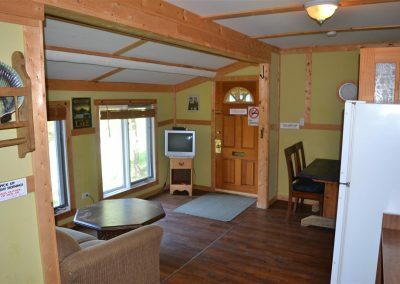 This newly renovated cottage can hold up to four guests, each sleeping comfortably on a Tempur-Pedic Mattress. 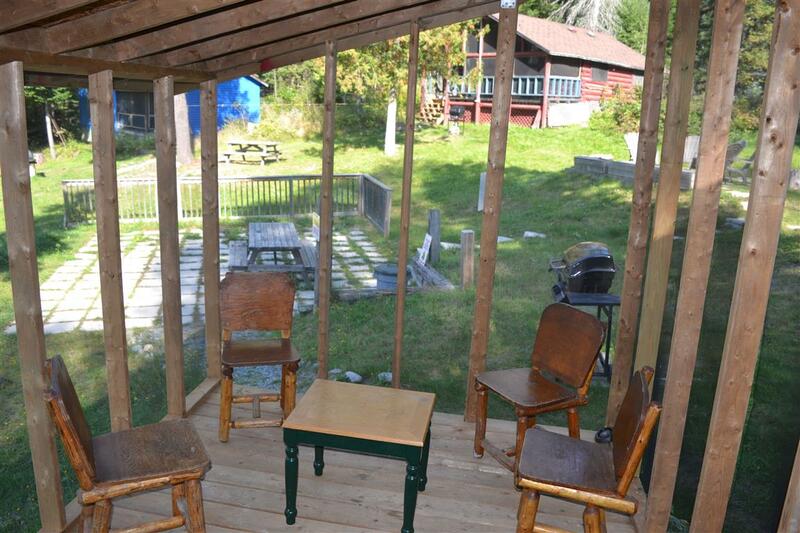 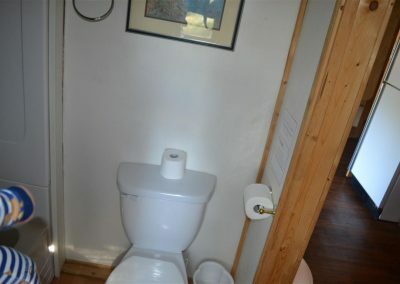 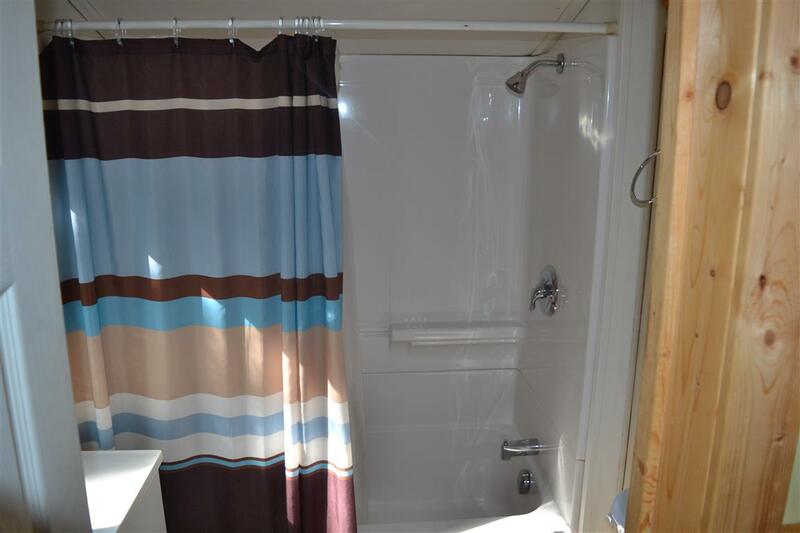 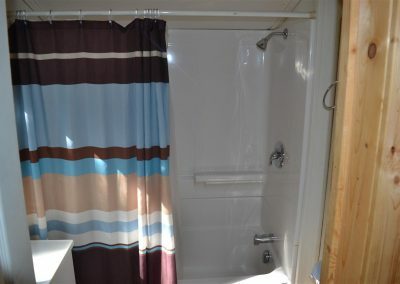 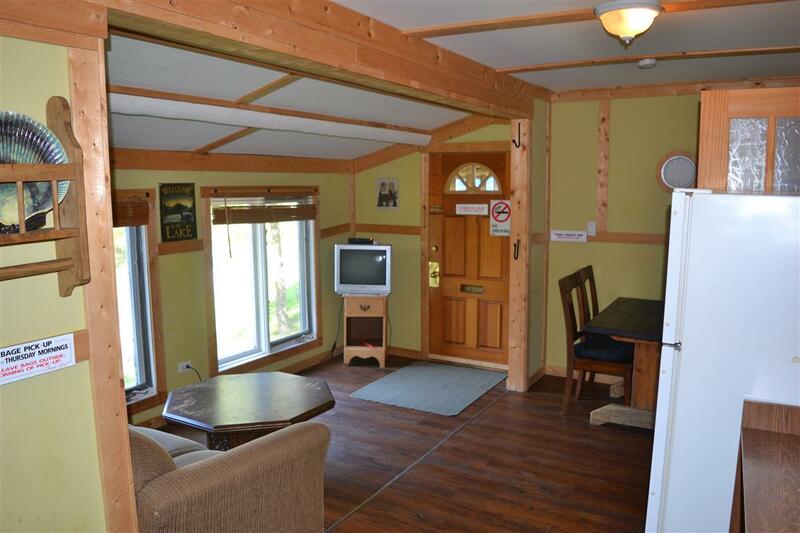 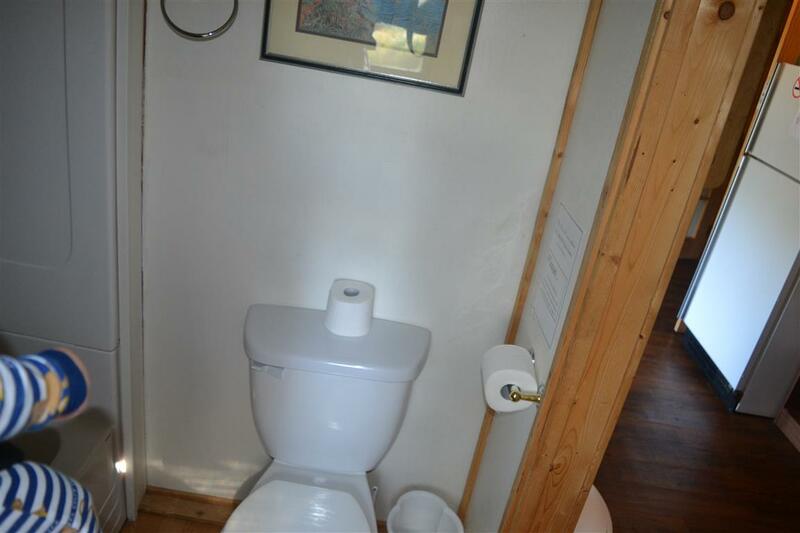 This cottage is located 50 feet from the waterfront. 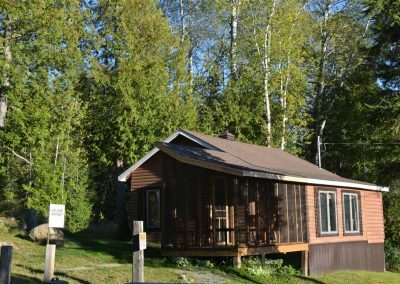 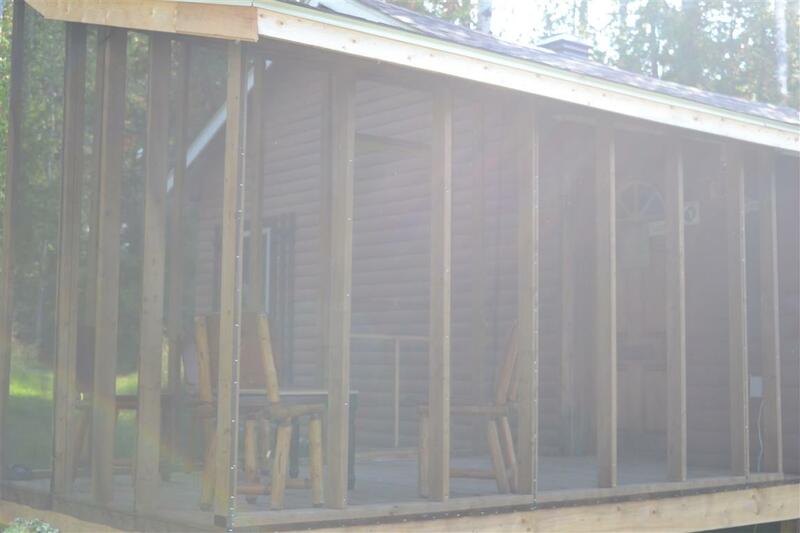 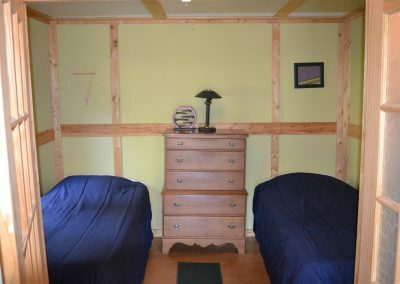 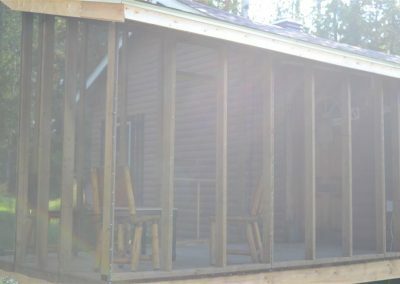 Whatever you do, this cottage offers all the comforts of home, the best sleep you’ll ever have, and the cottage experience of Olive the Lake.